Indie Bay Snacks will be supplying post race treats for all runners so don’t forget to grab a bag at the finish line! It all began with a real need – an empty snack drawer, a house full of hungry kids and a run to the local shop, only to be met with a deep frustration at the options available. There had to be something better; delicious and satisfying, without the guilt or the grease. We all love to snack, but we don’t want to feel lousy for doing so. With that in mind, Indie Bay Snacks was born. It’s out with the old and in with the round. We’ve taken all the best bits of a pretzel and made our own perfect bites of deliciousness. They’re crunchy, moreish and, of course, round. 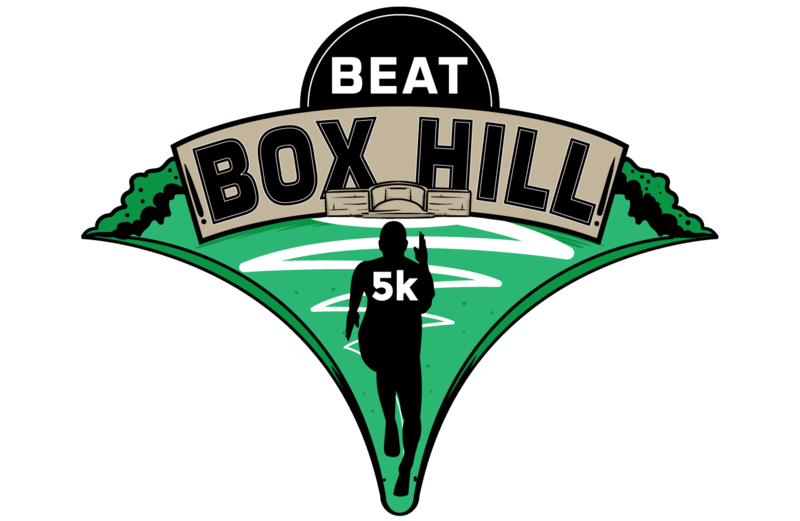 Auro is the official training partner for the RunThrough Beat Boxhill event! Auro gives you on-demand training and curated plans from the UK’s best running coaches. Their audio fitness classes provide you with a personal running coach in your ear, guiding and motivating you through every step. Each class is synced with music you know and love. To ensure you run your best time, Auro’s audio training programs will help you improve your technique and avoid injury with running plans, strength training, and yoga. Note: Discount valid only on the website and not on the app store! 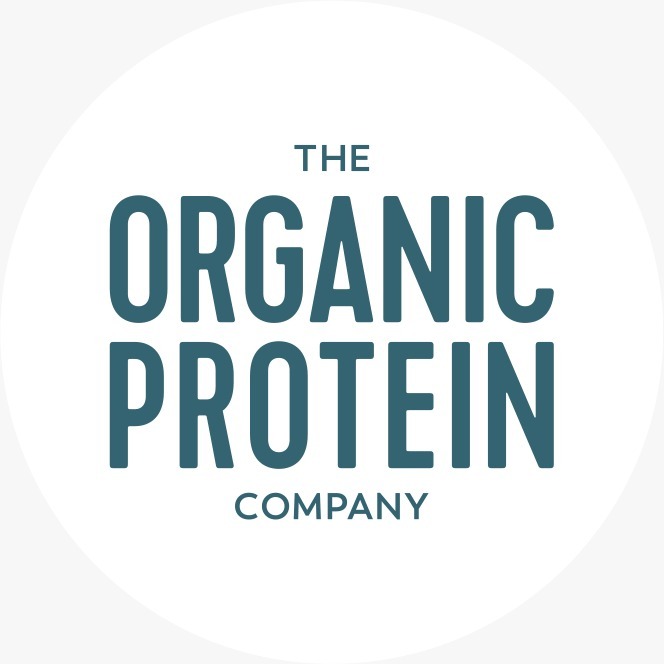 The Organic Protein Company produce high quality complete protein in a convenient and tasty package and have kindly supplied enough for you to give it a try.The Organic Protein Company source their protein from organic grass fed cows milk and is ideal for adding to a smoothie, incorporating into a recipe or wanting a quick protein shake on-the-go. Don’t forget to grab your sample packet at the finish line along with your medal and t-shirt!